The knight knew what he was getting into when stepping into combat with you, so no remorse clouds your mind. Chuckling at how quickly you put the foolish human into his place, you add the Human Ear Trophy Necklace to your belt. 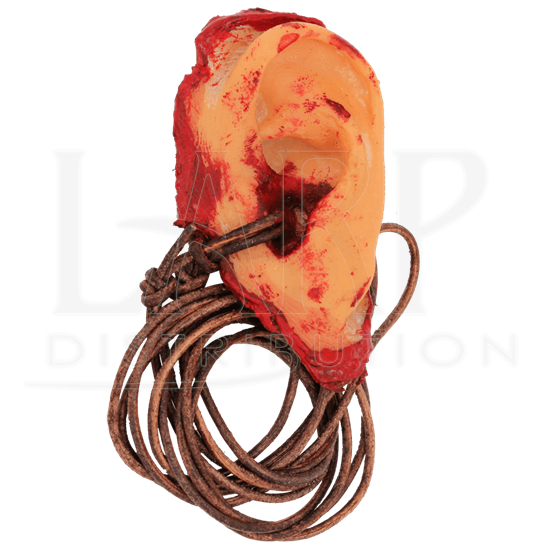 Crafted entirely from foam latex, this ear is soft to the touch. 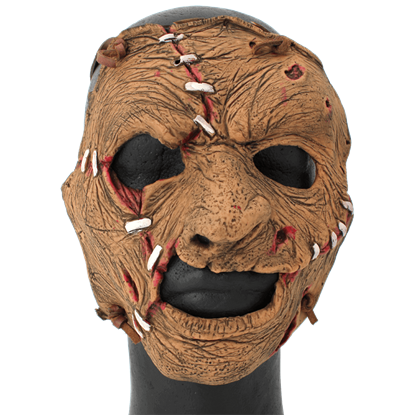 It recreates the traditional shape of the human ear in stunning and frightening detail. The ear also features a gory red backing for that realistic and fresh look. Hang it around your neck or dangle it from a belt with the attached leather cording. 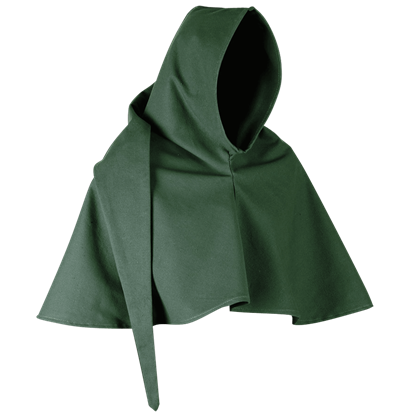 A classic headwear option for re-enactors to wear at the Renaissance fair, the medieval gugel perfectly suits peasants and monks. The Benson Canvas Gugel Hood shields your head and shoulders with sturdy cotton canvas fabric. You fight with the strength of a monster, so why not look the part? 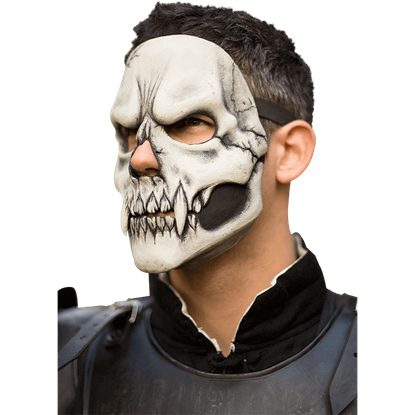 Crafted to look like bleached bone, the White Skull Trophy Mask is perfect for unstoppable forces of death on the battlefield, regardless of living status! This traditional headwear makes a fantastic addition to your historical re-enactment ensemble for the Renaissance fair. 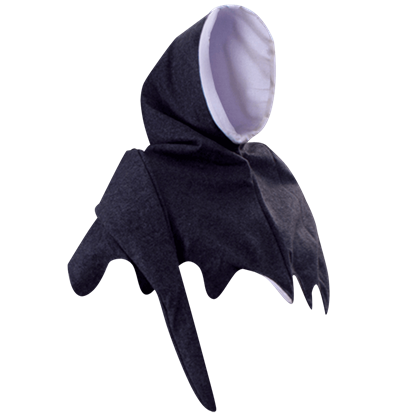 The Luka Hood mimics the iconic design of a medieval gugel, covering the head and shoulders with sturdy canvas. Keeping mobile in battle is a real concern, making the Blackened Gustav Greaves a great way to protect your legs and stay moving. 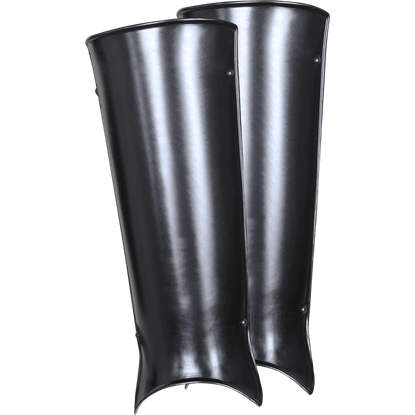 The steel greaves offer coverage from knee to ankle with a distinctive outward curve at the bottom.